Every now and then a couple comes along that takes me totally out of my element. 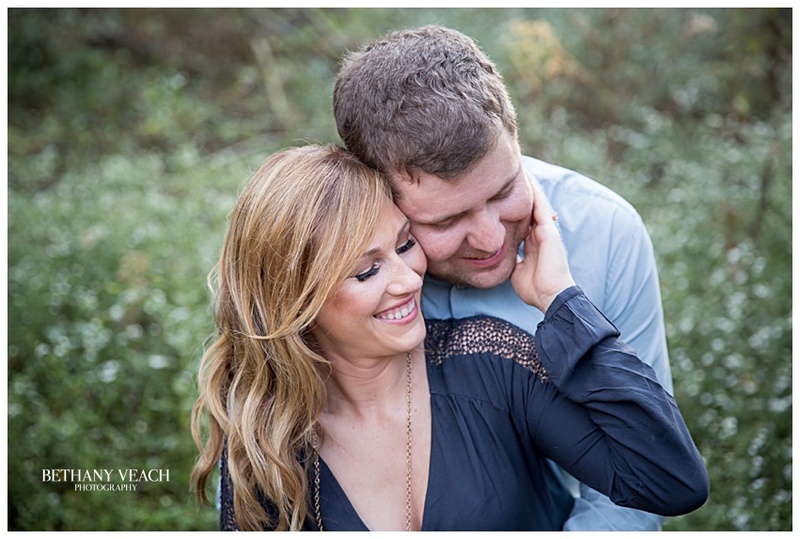 This couple brought me WAY out of my comfort zone, and I'm so glad they did. Check out this dreamy, fairy-tale sunset engagement session. I can't wait till y'alls big day!